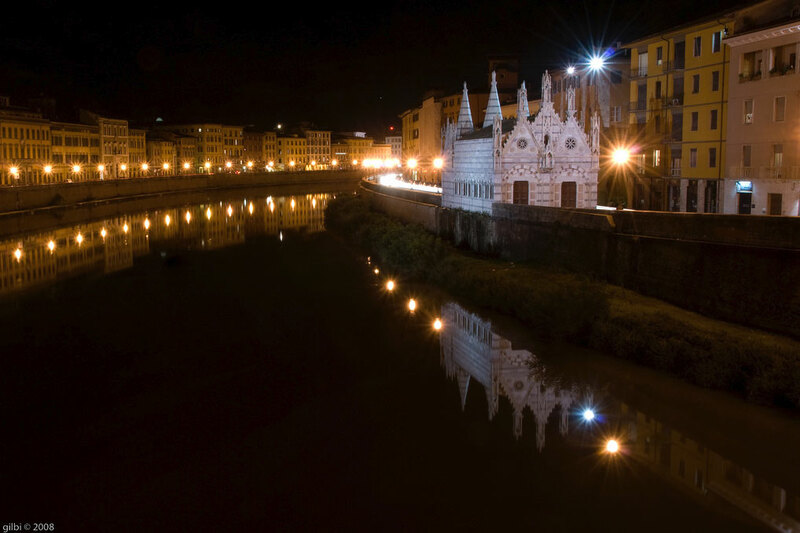 Arno is the river which crosses all the city of Pisa, as well as the city of Florence. Italians call "lungarno" those streets which pass beside this river bank. 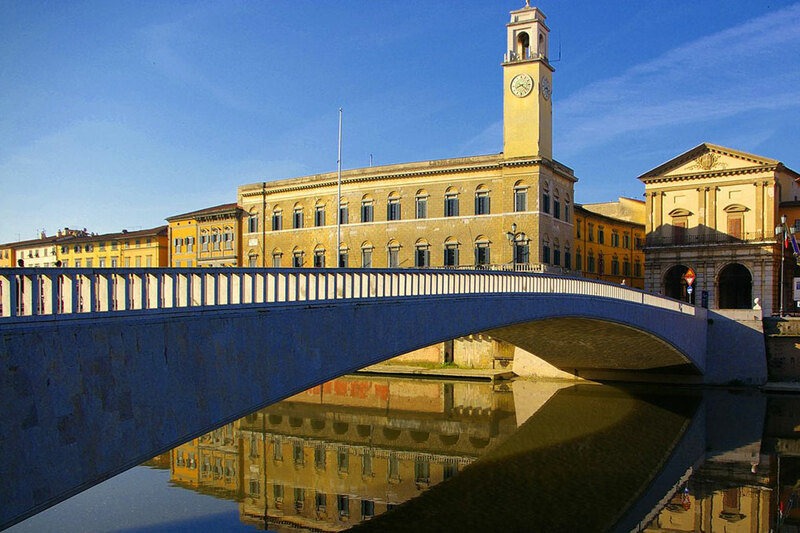 The lungarnos of Pisa, with splendid buildings and palaces that rise upon them together with romantic bridges make some of the most famous and characteristic spots of Pisa. Thanks to a central position of the river, lungarnos were convenient for the edification of hotels. Because of their city center location, these hotels are perfect for tourists that come to visit Pisa. We suggest you to take a walk through these beautiful streets from where you can admire the panoramic view over the river and its surroundings. You should defenently try tasty ice-creams or local sweets from fantastic cake shops situated on Pisa's lungarnos. If you'd like to know better the past and the present of Pisa, the visit to lungarnos is essential. Lungarnos are the streets of the city that pass beside the river Arno. The bridges of Pisa make a sad memory of the bombings that destroyed Pisa during the World War II (especially the one of August 31st, 1943).